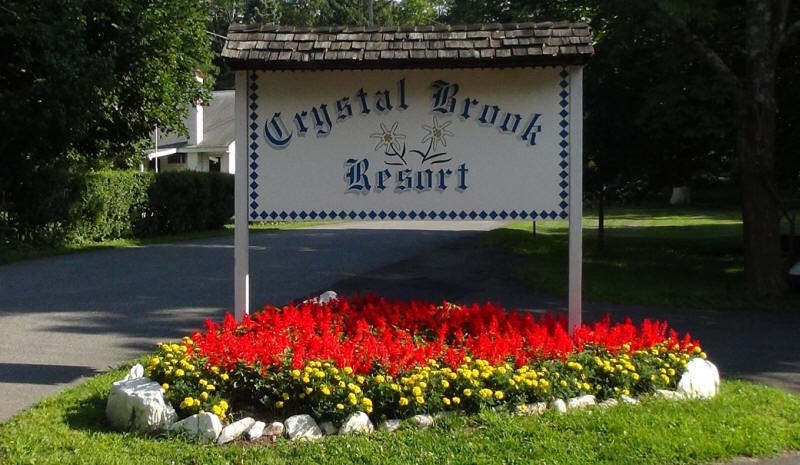 Join us the weekend of September 20-22 2019 at the Crystal Brook Resort, in the Catskills region of NY State. Great riding, great company, an ideal couples event - come join us! This fall, the weekend of September 14th-16th! 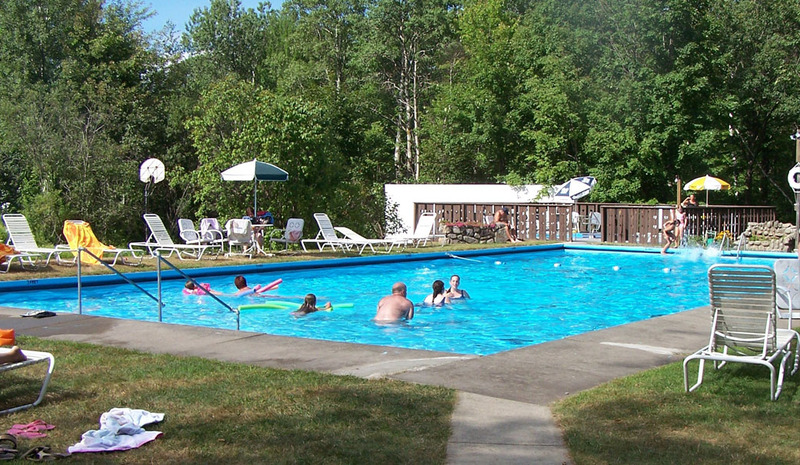 The cost for lodging plus two each breakfast, lunch, dinner and room is $186 to $198 (plus tax and tip) per person, depending on single/double occupancy and room size. The NJ Shore BMW Riders are NOT making any money off this event - we'd just like to share some fun time with other BMW enthusiasts from the area. 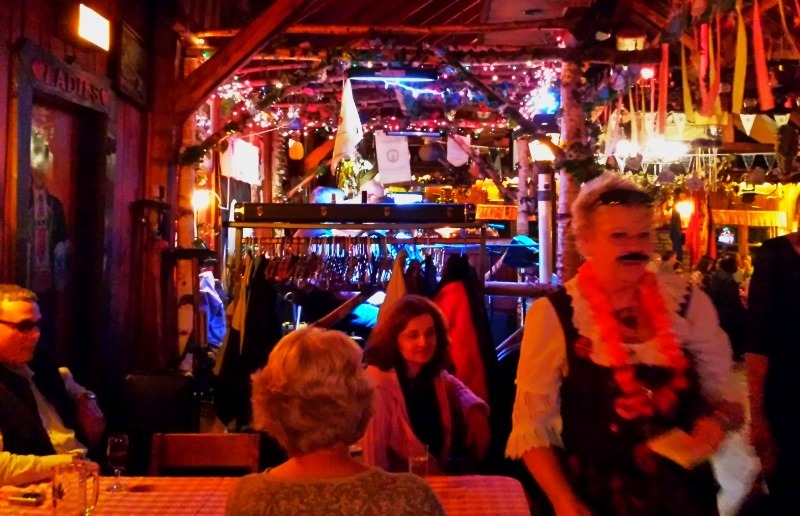 There is some great riding in the area, the food is plentiful and good, the Brauhaus is wonderful, and it's an enjoyable time.